Get even with the SkinMedica LYTERA 2.0 Pigment Correcting Serum; a pioneering discoloration treatment expertly formulated to address the most stubborn dark spots and hyperpigmentation. 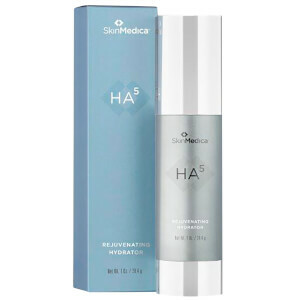 Suitable for all skin types and tones, the advanced serum combines Tranexamic Acid and Phenylethyl Resorcinol to help correct and balance melanin production for a more even tone. 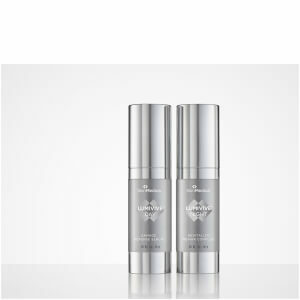 Niacinamide and Tetrapeptide-30 work in tandem to combat the development of new spots, while a Marine Extract Blend supports a healthy barrier function for enhanced protection from sun damage. Delivering improvements in texture and tone within as little as two weeks and dramatic progress after continued monthly use, the serum helps you to achieve a refined and more unified complexion. I continued using this even after it irritated my skin and the irritation stopped after about 2-3 days. 2 weeks down the line, my skin started feeling soft and brighter and lighter due to disappearance of minor dark spots that I had. 1 month passed, there's definite improvement in my skin. 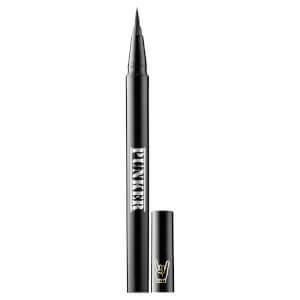 My skin is generally not sensitive but this product irritated my skin on first application. I slathered moisturiser on it and waited. Next day, it burned some of the dry patches around my nose which I hadn't noticed earlier. The area around my nose looked scaly. I immediately washed it off. Strange because I have oily combination skin. I feel like I've wasted my money on this. 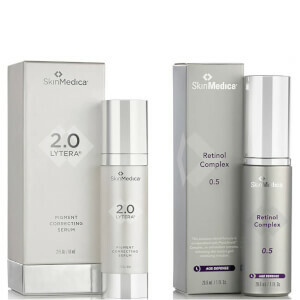 When I firstly used skinmedica lytera 2.0, my skin became irritated and inflamed. But after several uses, my skin has slowly adapted to lytera 2.0 or high condensed niacinamide. 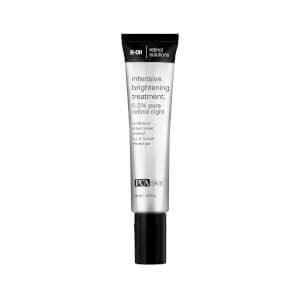 After 2 weeks my face is bright my skin texture is smoother and softer .. dark spots are almost gone.. willl buy this product again. This has helped with my dark spots. I will buy again.